Does Anyone Care What I Have to Say? My average daily page views have doubled over the last month or so. I love the growth, but I want to know why. I did some looking to see what I have changed. One, I have been doing a better job of titling my posts. The titles are no longer Writer Wednesday or Tips on Thursday. I wrote a post about the necessity of good post titles and it definitely has helped. The other big change I noticed was the lack of reviews. I will admit my review posts have never been the most read posts on my blog. So I wasn't expecting much of an impact on my average views when I didn't post reviews for a few weeks. Though as a book blogger who gets requests for book reviews, I'm disheartened slightly about the lack of popularity. However, I have come to terms with the fact that only a small fraction of my readers are coming here to hear what I have to say about books. What I might find most surprising is on days when I do not post anything and my page views hit in the 1000s. 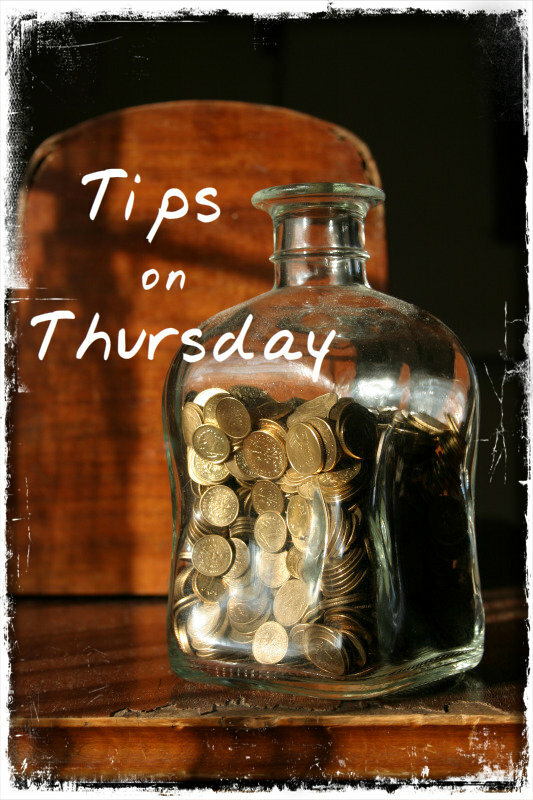 Last Thursday, I failed to post my weekly tips, one of my more popular features. I was too wrapped up in my book to stop reading. I joked about it on Twitter and Facebook. I figured since I was telling everyone that I didn't post that numbers would be down. Boy, was I wrong. It was one of my highest page views day. It really got me thinking - do people care what I'm blogging about? Since blogging is a hobby, I didn't do extensive digging as to what people viewed, but I can speculate on what happened. 1. 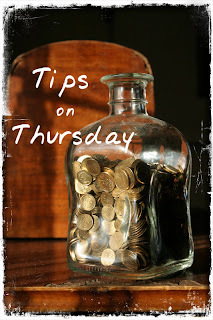 People who normally visit my blog on Thursdays for tips got instead the Writer Wednesday post for that week as the top post. Perhaps they came back later to see if my tips post was delayed or maybe they really liked the WW post (it was a great one about new fiction by Paul Landes). And then went looking at other contributed articles. 2. My sharing group works. (This is the more likely scenario). I have written about Triberr before and while it has had its ups and downs, I think it still helps with spreading the word about your posts. Most members are a 1 - 3 days out with posts (meaning they are sharing my Monday post on Thursday). I shared a few posts from the past week as well. Further evidence that it was the sharing of others that got my blog noticed: This week I didn't have a Meet the Author post. I posted a blogger opp sign up Monday night. No new post on Tuesday. Thus continuing my irregular posting that has plagued my blog the last few weeks. Yet, my numbers have been up. Daily someone (and usually more than 1 someone) is sharing a post on Twitter from my blog. Though my readership hasn't declined, I still haven't answered my question - Does Anyone Care What I Have to Say? I don't ask out of pity, but out of desire to better provide content to my readers. Would you mind answering 1 question? What do you most want to read on my blog? Please leave a comment with your answer (it doesn't have to be from the list above). Recommendations, Tips, and Featured Cheap reads all sound really interesting. But I love your blog! I think I might try to do a few more recommendation posts to see how they go over. Thanks for answering. I'd say Recommendations, Tips, and Featured/Cheap reads. I'm guilty of being one of those people who only makes it here a couple of times per week, but I usually read more than post while I'm visiting. According to Alexa stats each person visits on average 4 pages per visit. So it's ok that you don't come ever day. I think one of my most popular posts was one where I was just rambling about my musical favs. I had tons of comments on that. I mostly post reviews, and share them out, and yeah, they're not terribly popular, nor do I have a lot of followers, but *shrug* I don't have the time to actually write a lot of content. My priority is my editing (for which I'm paid) and my reviewing, for which I've received books. I don't have a lot of time either so I'm trying to figure out what my readers want most so I don't waste time on things they don't want to read. Most publishers that contact me just want some kind of mention on the blog which I can do through recommendations and featured books. I was feeling bad about lack of reviews, but if my readers aren't all that interested then it's ok. Thanks for commenting! This post wasn't meant to be a guilt trip at all. I've been a big fan of you Tips posts for months now. I fancy myself as a book blogger but I don't read a lot of other people's reviews. I especially don't like reading them before I've read the book. Mostly I just want to know if someone with similar reading taste as me liked a book I'm interested in or not. I don't read a lot of reviews either because I don't want them to influence my review. I absolutely love your tips and post most of them to Pinterest. I also enjoy reading your reviews. I'm glad you like the tips post and thanks for sharing them on Pinterest. The series will continue. I love your tips posts! You're my go-to site for internet/social media questions.